Within our 70,000 sf facility, Titan is capable of partnering with you on your next project—beginning with our in-house engineering department and carrying through with batch production capabilities and everything in between. We have manually operated pieces of equipment ideally suited for one-time repairs or custom projects. 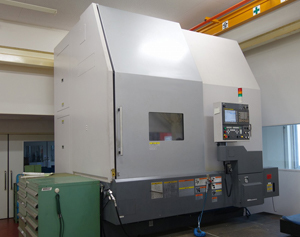 In addition to manual equipment, Titan operates a series of CNC machines used in our new parts and machine production lines. 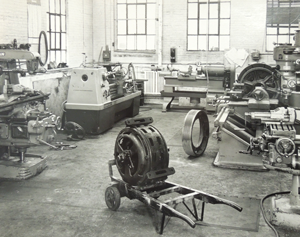 These same pieces of machinery are frequently employed for batch production orders of custom parts. 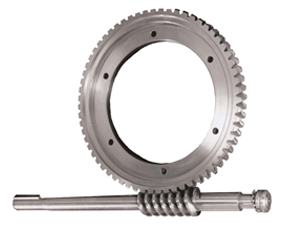 Under one roof, Titan has assembled the best equipment, personnel, and industry knowledge to both produce an efficient line of geared traction machines and hoistway equipment, as well as servicing seemingly obsolete parts with replacements or repair solutions. If it’s a mechanical component or assembly in the elevator system, chances are we have repaired or reproduced it in our 40+ years servicing the elevator industry. Partner with us today! Keep it simple. Titan provides the best new equipment, replacement parts, and repair solutions with the fastest lead times-all while keeping your project under budget with the least amount of shut down time. We try to offer three options every time we speak with you. We can REPAIR, REPLACE, or make a NEW PART. Titan is founded: Titan was founded on April 18, 1973. The company began in a small 2,500 square foot space, no larger than a small auto body shop. 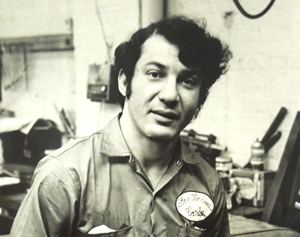 Every repair was received, processed, and delivered by one man, Carlos Escobar. His vision was simple, create a one-stop machine shop focused on the heavy machining needs of the elevator industry. This was during a time when every elevator contractor had their own machine shop to service their own accounts and equipment. Carlos saw an opportunity to consolidate those functions under one roof for the entire industry. This allowed elevator contractors to focus on their own core competencies and outsource all of their machine shop needs to a single, highly specialized supplier. Since then, Titan has occupied three successively larger spaces, culminating in our current home where we have approximately 70,000 square feet of production space and adjoining offices for administration. Our Roots: Carlos Escobar is a veteran of two tours with the United States Army in Vietnam where he was twice decorated with the Purple Heart. He’s also a veteran of the “old school” elevator industry and preaches “an honest day’s work for an honest days pay.” It’s a mantra that he himself lives by on a daily basis.